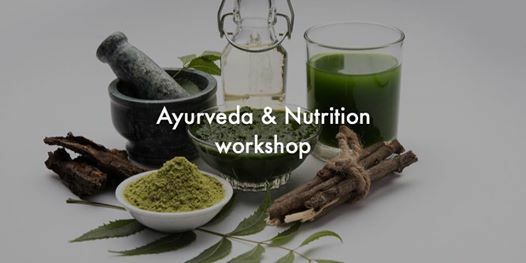 Join Tara, our guest from New Zealand in a workshop on Ayurveda and nutrition for a healthier body and lifestyle! 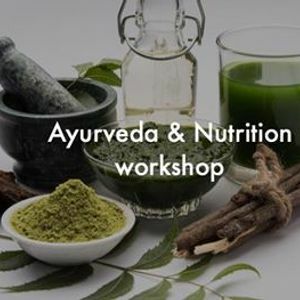 Ayurveda also known as the science of life views health and ‘’dis-ease’’ in holistic terms taking into consideration the inherent relationship between individual and cosmic spirit. The Ayurvedic approach to nutrition and lifestyle is unique to each person. In this workshop you will learn how to take care of your own wellbeing in daily life and to balance your individual constitution through personalized eating and habit lifestyle guides. Tara is a certified Holistic Health & Nutrition Coach and a Traditional Tantric Hatha yoga teacher. 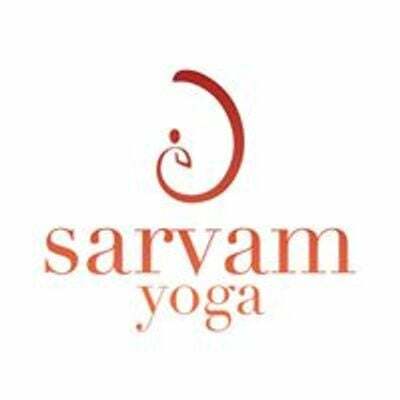 The foundation of her practice combines the physical with an inner emotional and spiritual journey. By healing the physical body through nutrition, working with the breath, movement, and meditation, she strives to promote an understanding of the interdependency of all these aspects in personal health and wellbeing.